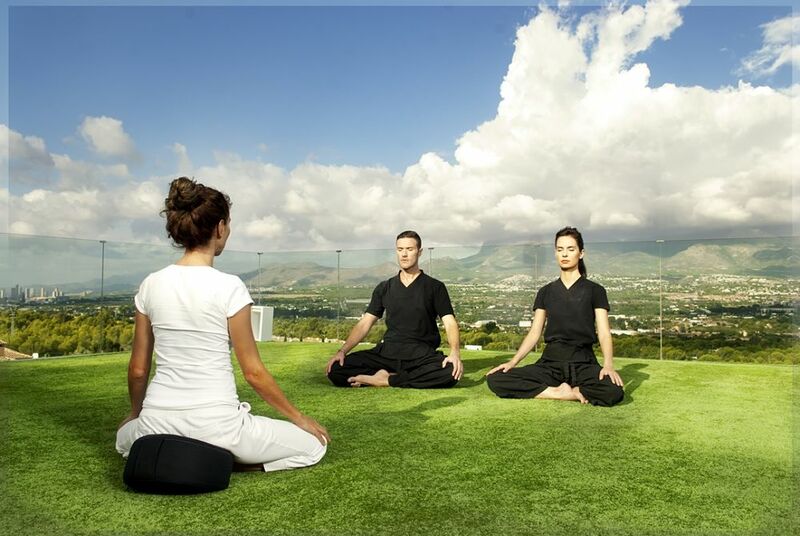 The SHA Wellness Clinic opened its doors in November 2008 as the world’s first macrobiotic wellness resort. With an impressive team of experts (including Michio Kushi, the ‘father of modern macrobiotics’) the resort combines the best of Oriental disciplines with Western techniques to improve and prolong health and wellbeing. 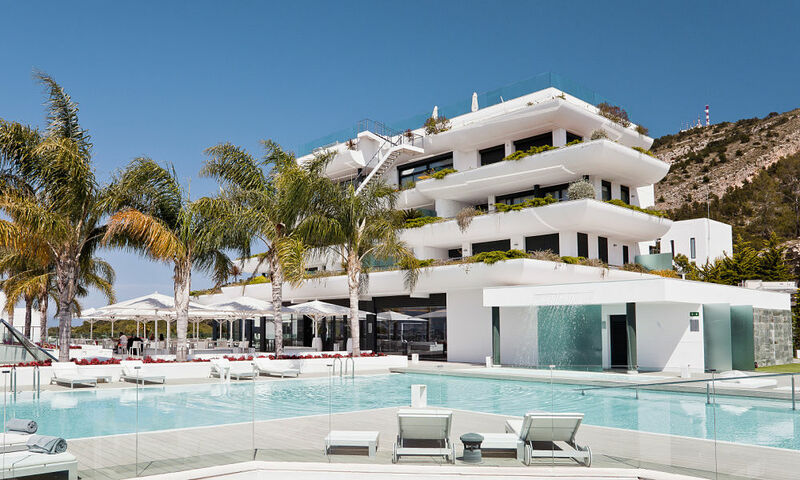 Set on the Sierra Helada hillside, five independent but inter-linked buildings use stunning ultra modern design and extensive, serene landscaped gardens and terraces to achieve a minimalist look that retains an air warmth and solidity. * These therapies are not recommended for professional athletes. Location SHA Wellness Clinic is situated an Albir Beach in the Costa Blanca, near the picturesque town of Villa de Altea. SHA sits on a beautiful mountainside overlooking the Mediterranean Sea. Just 45 minutes away from Alicante Airport by car (60 kms) or 2 hours from Valencia Airport (130kms). VIP transfer service is offered from both airports. The SHA Wellness Clinic spa´s Deluxe Suite is equipped with the most advanced technology and the best services. A space of 70m2 carefully designed to ensure our guests enjoy an ideal and pleasant stay. The spa´s Deluxe Suite provides an array of services adapted to the needs of each of our guests: with sea views or mountain views, minibar, wifi, large terrace, spacious dressing rooms, music on demand, etc. A luxury stay in unbeatable surroundings. 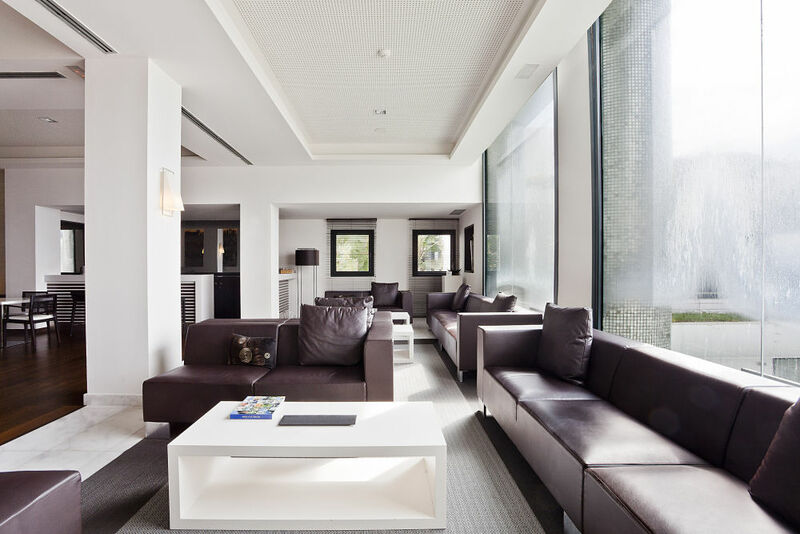 Ease and comfort are elements characteristic of the SHA Wellness Clinic spa´s Superior Suite. With sea or mountain views and the best services, your stay in the Superior Suite will be an experience to remember in this exclusive room. The Superior Suite is one of the most exclusive rooms at SHA, providing features that guarantee the best stay in a carefully designed environment with luxurious details. The room is 100m2 with a large terrace and views overlooking the sea or mountains. 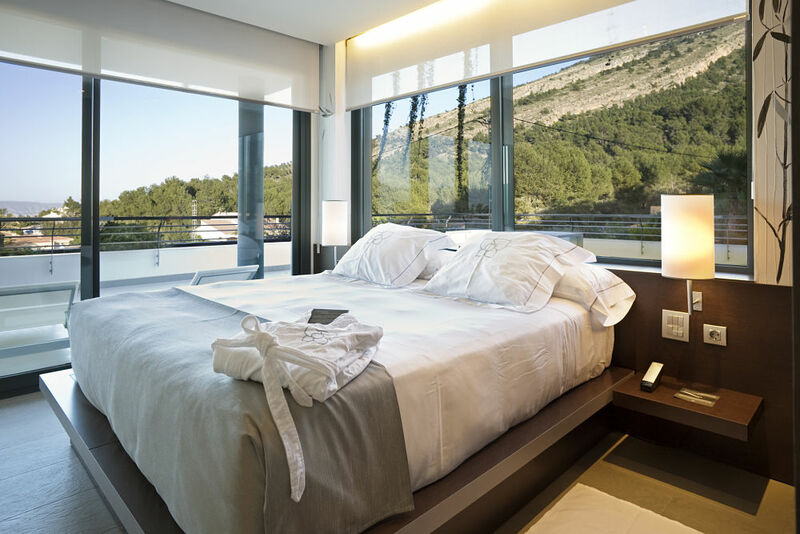 The 120m2 Grand Suite at SHA Wellness Clinic spa, with the option of one or two independent bedrooms, offers guests luxury services and details, in addition to being able to admire the best views of the Mediterranean sea or the mountains. The Grand Suite comprises large spaces, a terrace, beautiful views overlooking the sea or the mountains, elegantly decorated and equipped with the best technology. Without a doubt, a very special stay. The 320m2 Royal Suite is without a doubt the most exclusive and luxurious room at the SHA Wellness Clinic spa. 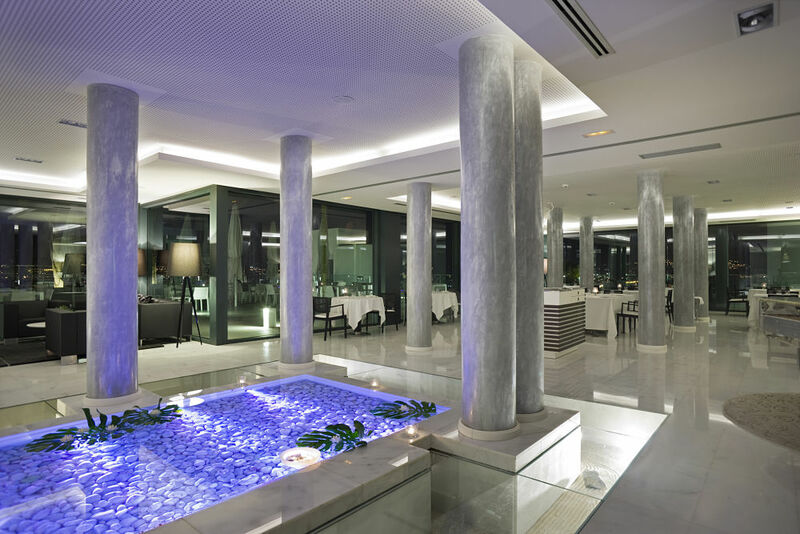 It´s many details are what makes the medical hotel´s presidential suite complete and special. It has very advanced technological equipment and the services are designed to guarantee a perfect stay. SHA´s Royal Suite is the most complete and elegant room at the medical hotel. 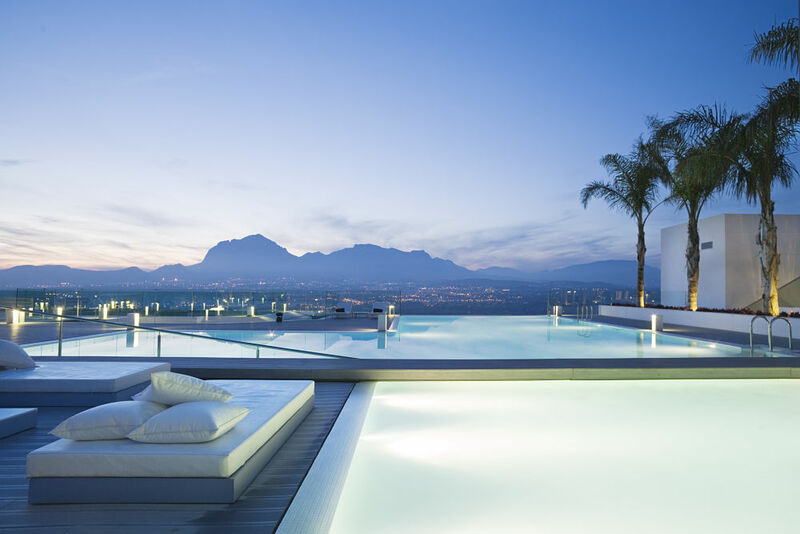 It has views overlooking the sea or the mountains, a terrace with a private swimming pool. Is a delightful terrace snack bar with beautiful views . Is a fasting room designed to assist in purifying the body with natural fruit juices and fine organic wines. Macrobiotic cooking lessons are also offered in Club SHA.